Joe Wilson is an energy and utility lawyer with extensive experience representing clients before the Wisconsin Public Service Commission, the Illinois Commerce Commission and other regulators. He also litigates complex commercial disputes in state and federal court. Joe spends the majority of his working hours representing clients before state regulators, particularly the Wisconsin Public Service Commission and Illinois Commerce Commission. Joe generally represents electric and gas utilities, and represents customers of water and wastewater utilities. 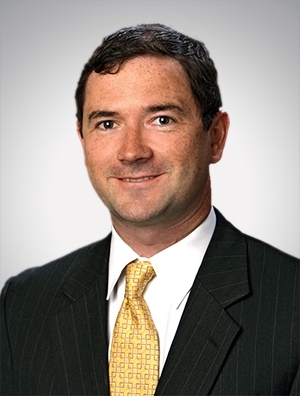 He counsels – and litigates on behalf of – clients on all aspects of utility business, including general and special purpose rate cases, construction projects, mergers and acquisitions, rate disputes, siting disputes and so forth. Joe's specialized concentration allows him to provide practical, results-oriented advice. Joe also represents clients in disputes in state and federal court. Joe has experience representing client interests in disputes over contracts, construction defects, False Claims Act/whistleblower complaints, unfair competition, ERISA, business breakups and employment disputes.